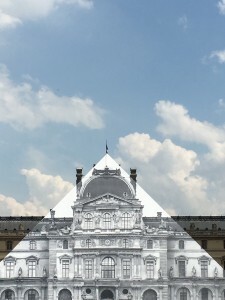 What could possibly be in common between Daniel Buren & JR artist aside that they are both French? Daniel Buren is a well-established and having had a fabulous career 78 years old artist. While JR artist is 33, he comes from street art, his art is very trendy and his career is picking up like crazy (during his last year opening at Perrotin it was impossible to get into the gallery). 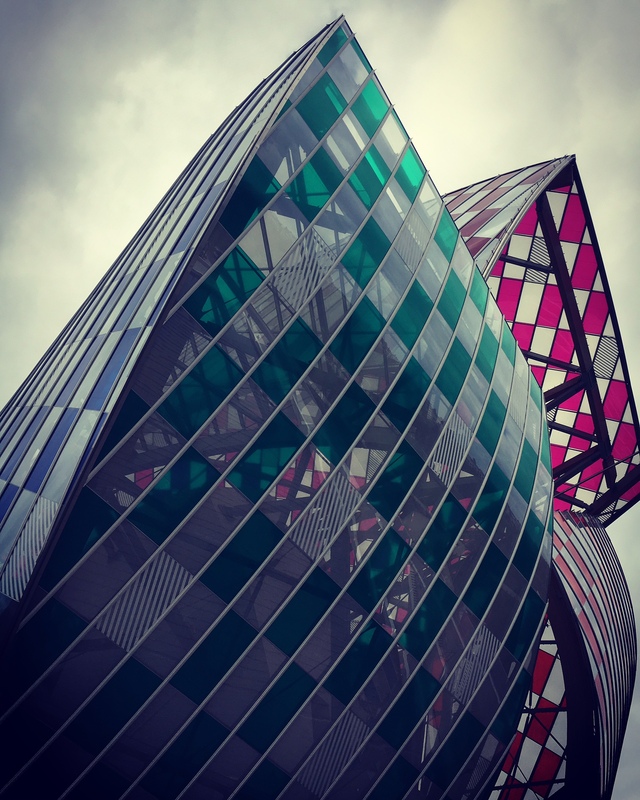 Well, the common point is that they both decorated a famous art related building in Paris. 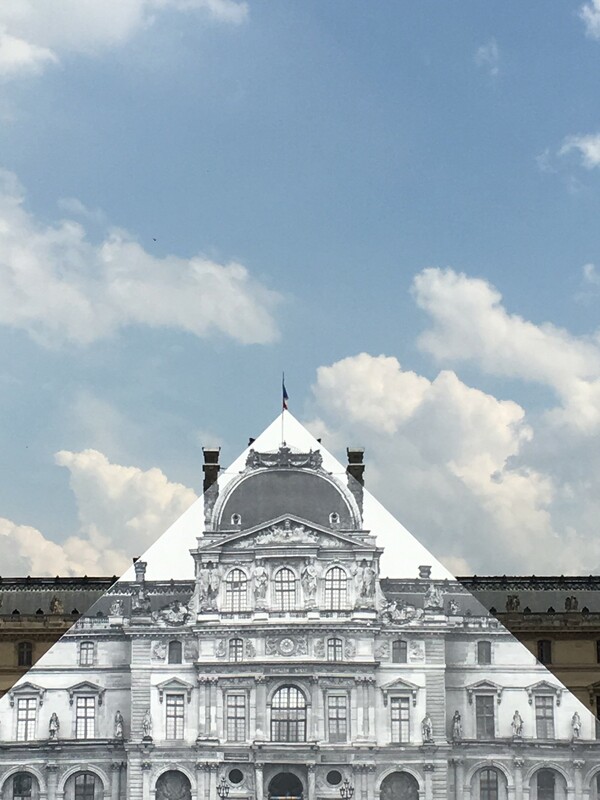 Buren enlightened Foundation Louis Vuitton and JR artist took care of Pyramid of Louvre.